* Please note that the RRP is a guide price only. Discount levels & exchange rates may affect this price. 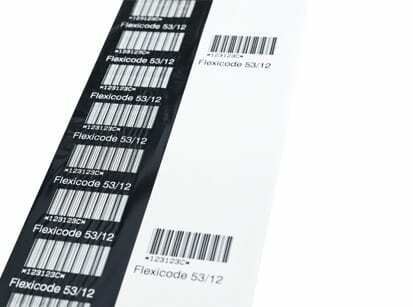 Flexicode is the ideal marking system when variable data is to be printed directly onto foil without first having to print a label. Flexicode is a budget-oriented entry-level system focused on important and basic functions. 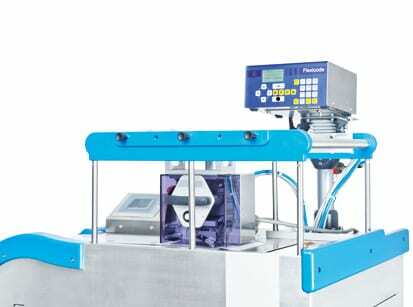 Flexicode works with digital thermal transfer technology. 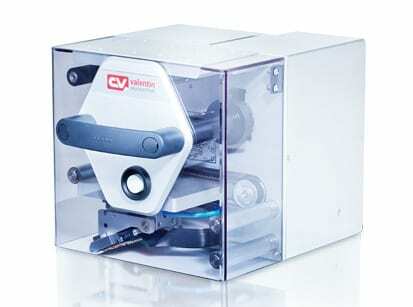 This method stands for exceptionally good print quality and maximum reliability. 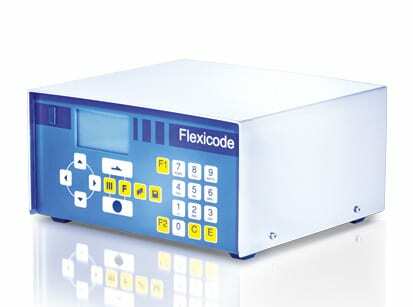 Flexicode’s easy maintenance, supported by a multitude of diagnostic functions, is an additional advantage. Flexicode is operated via a graphic display with a 10-key foil keyboard. 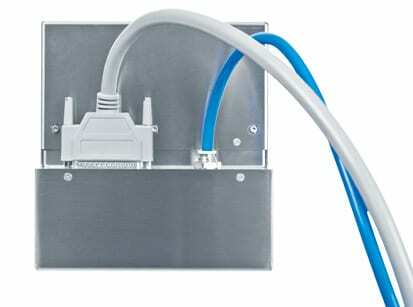 With its optional Touch Panel the Flexicode also simplifies operation for inexperienced personnel. 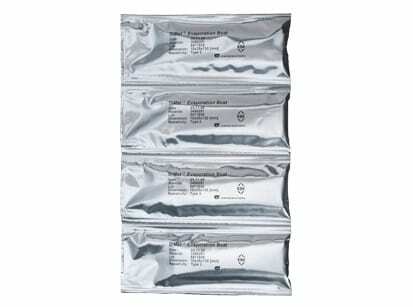 The menu structure, which is divided in function groups, provides for easy and fast handling when making product changes. The intuitive menu navigation serves to reduce errors right from data entry. Menu access can be password-protected, which provides for optimum security. Error messages, function names and parameters are displayed in the national language.